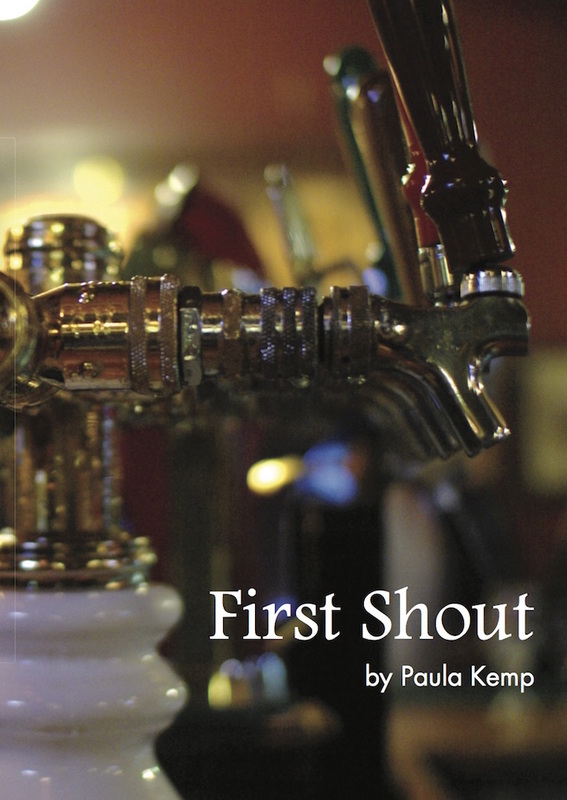 ‘First Shout’ is a true account of the hands on experience of running South Australian pubs, both in the country and the suburbs. Outlining the changes in legislation and pub culture differences seen in the last twenty years. After-all, the Aussie pub is the centre of our community and the Australian way of life.